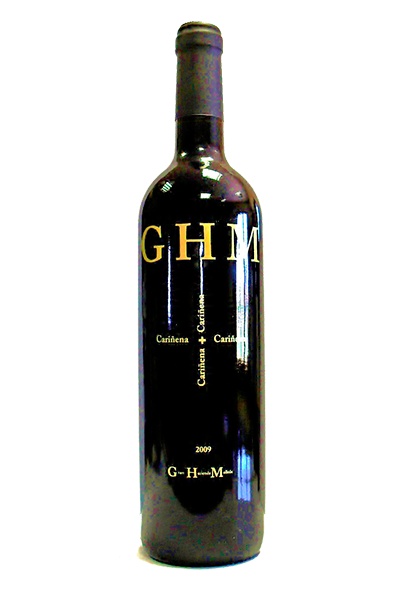 Wines which reflect the native varietal character of the grape. The maximum expression of the Garnacha (Grenache) and Cariñena (Carignan) varieties in their terroir and natural environment. 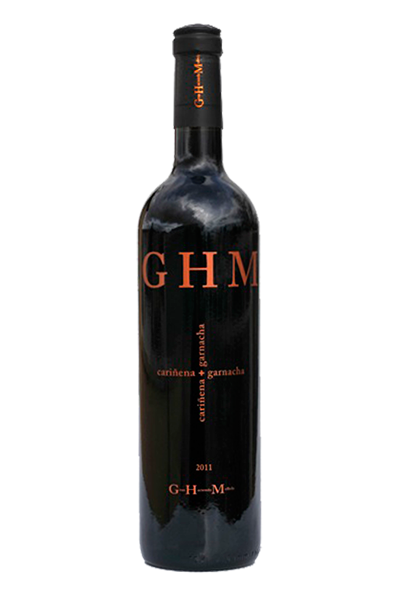 Gran Hacienda Molleda, the elegance of the barrel through full bodied, complex and round wines.